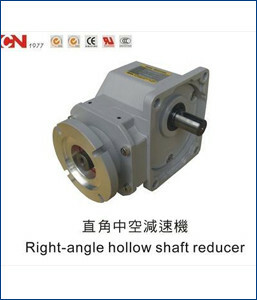 With having years of experience in the domain, we are engaged as manufacturer, supplier, wholesaler and distributor of Right Angle Hollow Shaft Reducer Geared Motor. This motor is available in numerous diameters and finishes; the provided motor is used to interconnect two different moving parts. Thus, the demand for such motor stays always at high from the manufacturer of automotive products, precision machinery and parts. Further, the provided motor can be availed according to the specifications provide by the clients to us.